Religious freedom won a major victory outside the courtroom this week. 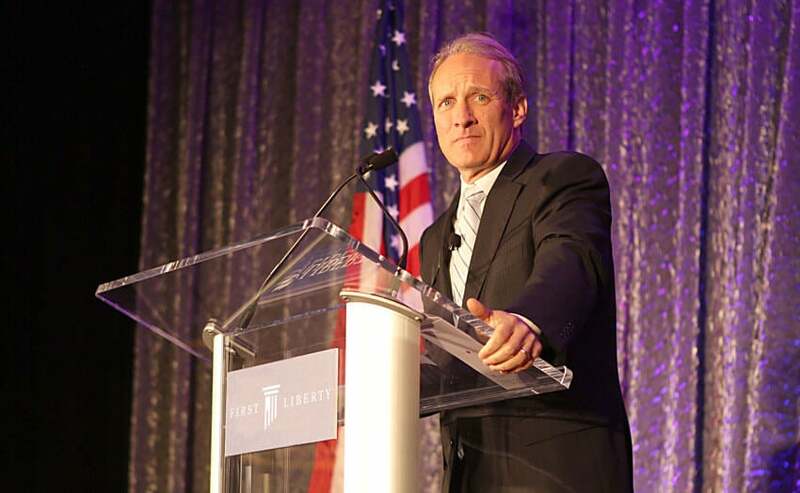 Kelly Shackelford, First Liberty Institute’s President, CEO and Chief Counsel, will receive this prestigious award from the legal community— 2018 Jurist of the Year—a further recognition of the outstanding professionalism in defending religious liberty shown by First Liberty’s attorneys, including its Chief Counsel. Each year, the Texas Review of Law & Politics (TROLP) hosts an annual black-tie banquet bringing together attorneys, legal judges and scholars, and leading conservatives from around the state and America at large. During this important event, one individual is recognized for making substantial contributions to the advancement of conservative legal principles. This year, TROLP selected Kelly Shackelford as its 2018 Jurist of the Year. TROLP is a conservative law review dedicated to the discussion and debate of contemporary social issues, such as crime, federalism, constitutional history, the rule of law, and of course religious liberty. Along with the Harvard Journal of Law & Public Policy, TROLP is overseen by some of the brightest legal minds inside one of America’s top law schools – and is recognized as a top-notch legal publication. TROLP boasts of a network connecting legal scholars, judges, judicial practitioners, law students, policy experts, and public servants throughout the country. For Shackelford, the Jurist of the Year award is only one in a long list of accolades. 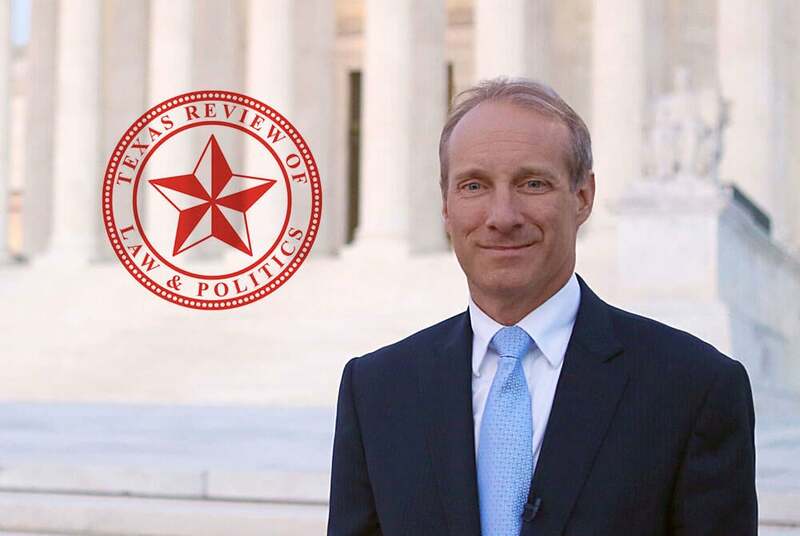 In less than 20 years, Shackelford has led the expansion First Liberty Institute from mostly Texas state matters into the nation’s largest legal organization solely dedicated to defending and protecting religious liberty across America. 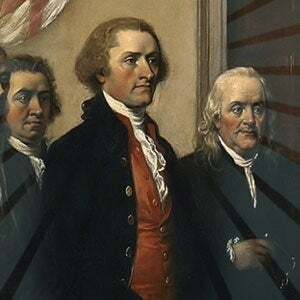 During that time, Shackelford garnered national recognition as a constitutional scholar and a leading figure in the fight for religious liberty in America. He has argued before the United States Supreme Court, testified before the U.S. House and Senate, and won a number of landmark First Amendment and religious liberty cases. Throughout the years, Shackelford has been recognized multiple times for his outstanding legal and advocacy work. In 2011, he was named one of the 25 greatest Texas lawyers of the past quarter-century by Texas Lawyer. He also received the prestigious William Bentley Ball Award for Life and Religious Freedom Defense for pioneering work protecting religious freedom. A true visionary, Shackelford has guided First Liberty Institute to fulfill the mission he has had for the company from the beginning. And he’s still far from finished. Today, his leadership shines brighter than ever, as First Liberty Institute continues to bolster its elite legal team – gathering some of the brightest legal minds in the country to protect our nation’s first freedom. In addition to opening its newest office in the nation’s capital, First Liberty is also fighting a record number of cases that are on their way to the U.S. Supreme Court in just this year alone. For all of Shackelford’s many achievements and milestones over the years, you can be sure of one thing: the best is yet to come. On behalf of all of us at First Liberty Institute and our thousands of supporters nationwide, we say: Congratulations, Kelly!